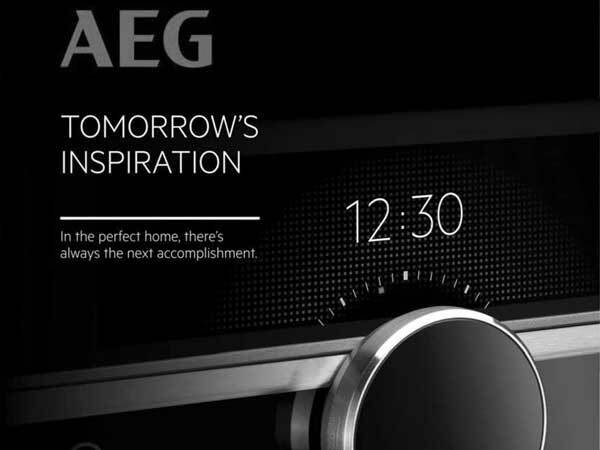 AEG products include hobs and ovens, gas/electric cookers, cooker hoods (extractors), dishwashers, front load washing machines, combi fridge/freezers, side by side fridge-freezers, chest freezers and wine chillers. © 2019 Electrolux. Portal powered by Specifile®.